Below is one of the most important “to do” lists to carry with you at all times in your Airstream. This list is a go to for each time you are getting ready to move your trailer. 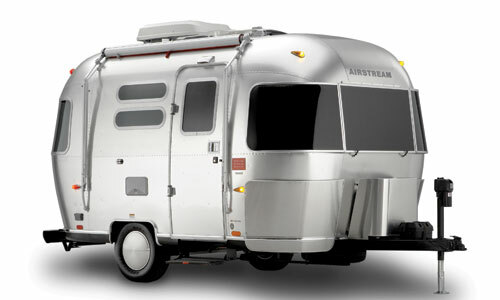 A “what to do” for both inside and outside of your Airstream. Following this list will assist you in not having those costly “mishaps” that many before us have experienced. I am thankful for this list because I would, for sure, have missed a step or two. Note: Your 12-Volt Shut-Off must be “on” when you travel in order to provide electricity to the Break-Away switch for the trailer brakes. Don’t forget (especially when boondocking) to disconnect the plug from the AS to the Tow Vehicle. It will run the battery down in your Vehicle and you will be hunting for a jump start when you leave.